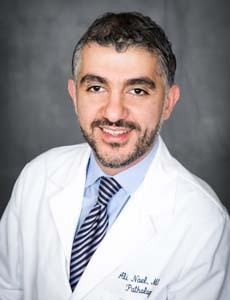 Dr. Nael Amzajerdi is a board certified pediatric pathologist who identifies diseases in kids and adolescents at CHOC Children's. 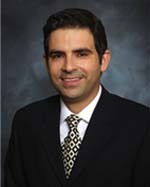 Dr. Kohorn is a board certified pediatric pathologist who identifies diseases in kids and adolescents at CHOC Children's. 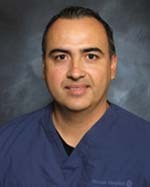 Dr. Otanez is a board certified pediatric pathologist who identifies diseases in kids and adolescents at CHOC Children's. 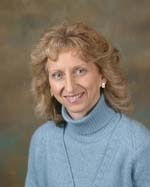 Dr. Mancianti is a board certified pediatric pathologist who identifies diseases in kids and adolescents at CHOC Children's. 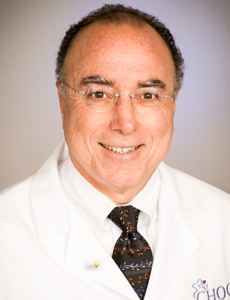 Dr. Tafazzoli is a board certified pediatric pathologist who identifies diseases in kids and adolescents at CHOC Children's. 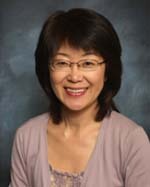 Dr. Momose is a board certified pediatric pathologist who identifies diseases in kids and adolescents at CHOC Children's. 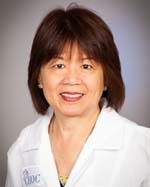 Dr. Liao is a board certified pediatric pathologist who identifies diseases in kids and adolescents at CHOC Children's. 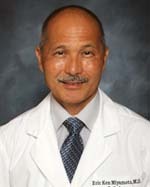 Dr. Ekuan is a board certified pediatric pathologist who identifies diseases in kids and adolescents at CHOC Children's. 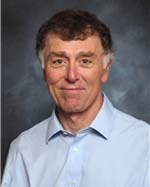 Dr. Vanley is a board certified pediatric pathologist who identifies diseases in kids and adolescents at CHOC Children's. 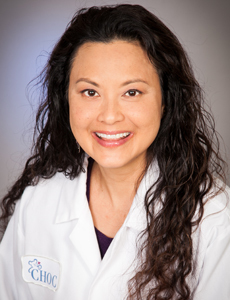 Dr. Miyamoto is a board certified pediatric pathologist who identifies diseases in kids and adolescents at CHOC Children's. 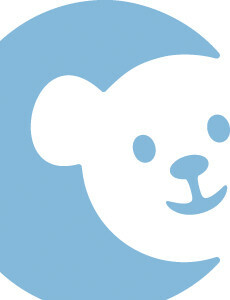 Dr. Tran is a board certified pediatric pathologist who identifies diseases in kids and adolescents at CHOC Children's. Dr. Blumenfeld is a board certified pediatric pathologist who identifies diseases in kids and adolescents at CHOC Children's.